What is Algorithmic Trading (Algo Trading)? And how it works? Technological developments help define the future and we tend to rely on them more and more everyday. Investors are no exception to this rule as they use of technology to take advantage of optimal market conditions and earn high returns. One such technology is algo trading or algorithmic trading which is a type of stock trading that uses statistical models and equations to run trades on a program designed by the user. Algo trading has become more popular in the last few years as it has been made more accessible to investors. It currently comprises of 35-40 per cent of turnover in Indian Stock Exchanges. An Algorithm is a code that is designed to carry out a certain process. Algorithmic trading uses computer programs to initiate trades at high speeds based on preset conditions such as the stock prices or the current market conditions. The algorithms can include a level of manual intervention or can be fully electronic also known as zero-touch algos. The trades are initiated based on pre-set quantitative factors, arbitrage opportunities and the client’s preference. In India, the most commonly used algo is the Application Program Interface (API) that lets investors choose their strategy and enter in their requirements. The trades are then executed by the brokers. For instance, algorithmic trading can be used by a trader who might want to implement trades when the stock price reaches a certain point or falls below a certain level. Based on the current market conditions, the algorithm can recommend how many shares to buy or sell. Once the trader enters the program requirements, they can sit back and relax as the trades automatically take place based on the preset conditions. Algorithmic trading automates the trading function which is incredibly advantageous to traders. This makes sure that the trades are carried out at the right time during optimal market conditions which increases the chances of high returns. The traders does not face the risk of missing out on important opportunities in the market. Another key advantage of algorithmic trading is that it removes human emotion from the trading equation as the trades are defined by preset conditions. This is advantageous because human emotions can cause investors to make irrational decisions based on fear and greed. Algorithmic trading also allows you to backtest. This essentially means that the algorithms can be tested on past data to see if they have worked in the past or not. This is helpful because it lets the user identify any flaws in the trading system before they run the algorithm on live data. In addition to this, algo trading reduces the time spent analyzing markets and lowers the associated transaction costs. The numerous benefits have made it a popular tool among investors in many stock exchanges today. One of the most commonly used algo strategies used is trend-based strategies. The involves following the current trends in the market and executing trades based on that. 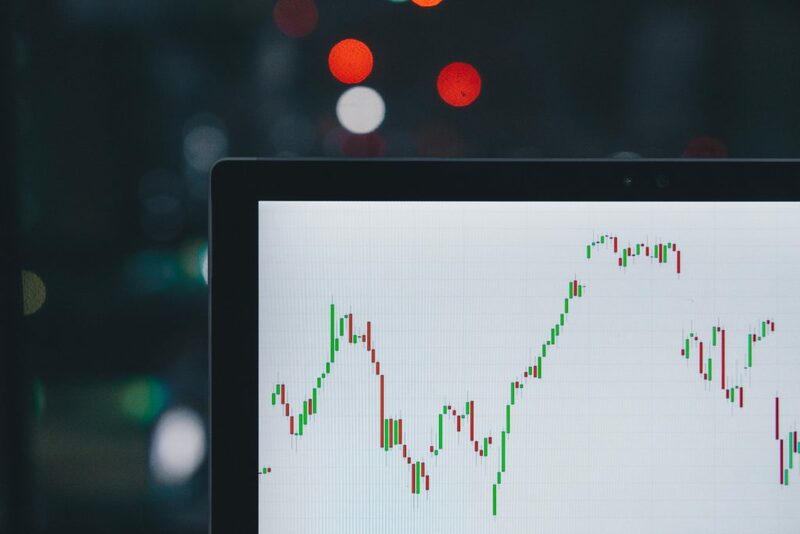 The trader uses technical indicators such as the moving average and the price level of the stock to assess the market and the system generated recommendations to buy or sell required to fulfill the conditions entered by the trader. This is one of the easiest strategies to implement as the figures are based on historical and current trends with no requirement for complex predictions. An arbitrage opportunity exists in the market when there is a difference in the price of securities on two stock exchanges which can result in a risk-free profit. 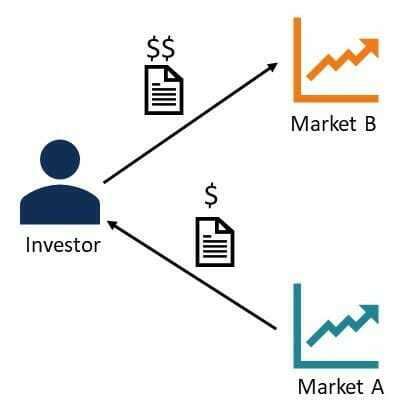 In algo trading, the arbitrage strategy algorithm is used by the computer program to identify the differences in prices and make use of the opportunity in an efficient way. The speed and accuracy of algo trading comes into play here because the price difference in the stock may not be high but the high volume of trade can lead to a considerable amount of profit. This arbitrage strategy is most commonly used in forex trading. Also known as the counter-trend or reversal, this strategy is based on the principle that although prices go up or down, it is only temporary and they eventually come back to their average price. In this strategy, the program identifies the upper and lower limit of the stock and carries out trades when the price goes above or below this range. The algorithm calculates the mean price of the stock based on historical data and when the price goes out of bounds the trade is executed with the expectation that the stock will come back to its average price. However, this strategy may not always work as the price may not come back to its average price as quick as expected and the moving average can catch up to the price leading to a lower risk to reward ratio. Also read: How to read stock charts for beginners? 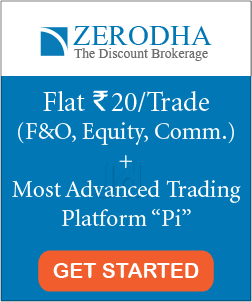 Algorithmic trading was introduced in India in around 2009 and has been growing in popularity due to its low cost and the availability of skilled resources, especially with traders who trade on proprietary books. SEBI (Securities and Exchange Board of India) has also played a positive role in the adoption of algorithmic trading in India which will help further its acceptance and incorporate the trading on a larger scale in stock markets. Although algorithmic trading is automated, the user still has the authority to choose which strategy to follow depending on various factors. It is especially beneficial for small-time investors who want to increase liquidity in the market making it easy to enter and exit the market while decreasing price inefficiencies in trading stocks. 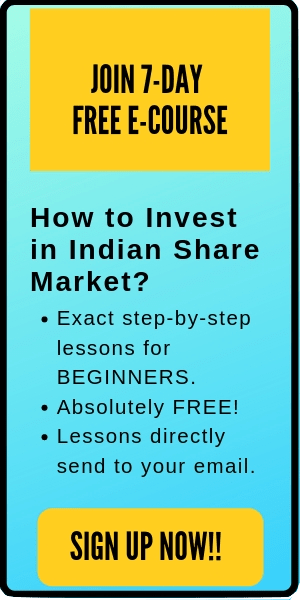 Could you name a few of the algorithmic trading softwares we can make use for trading in Indian stock market?